Reports have been circulating that a group of researchers affiliated with the Center for Environmental Health (CEH) are pushing a new report on impacts from oil and gas development, to be published Friday in Reviews on Environmental Health. 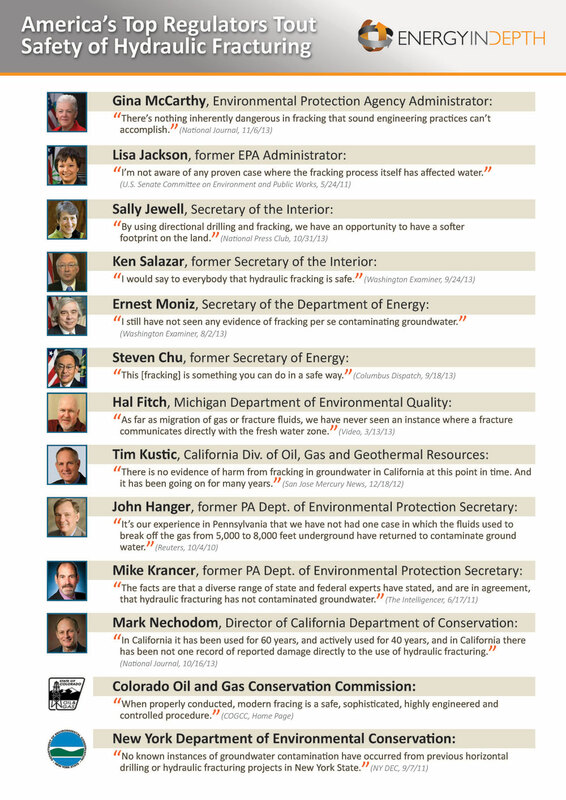 But a quick look at CEH and their blatantly anti-oil and gas public comments should cloud any notion that research associated with their organization could possibly be construed as impartial. To drive home the point, the organization included a call to “support legislative moratoriums and bans” in a fact sheet intended to be used in lobbying efforts directed at New York state legislators. This fact sheet also made recommendations on “pending legislation to support,” which includes the suspension of permits for drilling wells and the prohibition of hydraulic fracturing in oil and gas extraction. 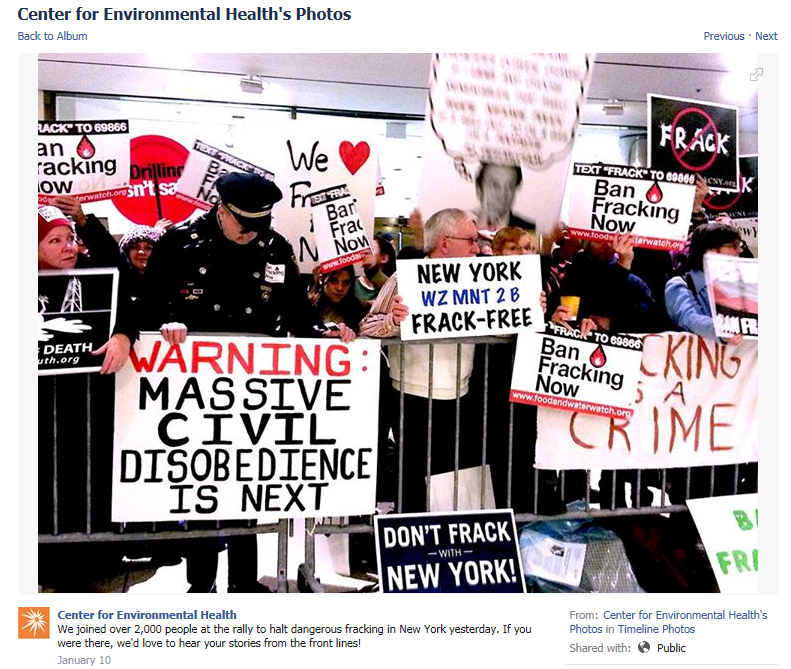 But perhaps more concerning, CEH’s research director Caroline Cox also worked with “ban fracking” group Global Community Monitor (GCM) to produce bogus air quality samples. 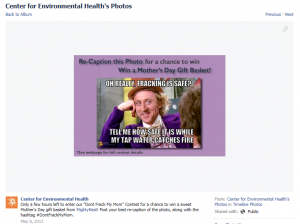 GCM is a well-known anti-fracking organization, which collects ‘bucket’ samples in canisters lined with Tedlar bags, and claims that hydraulic fracturing causes high concentrations of volatile compounds to go into the air. Local GCM organizers call themselves the “Bucket Brigade.” You can read more about their debunked studies here and here. The report we expect to be released this week isn’t the first time we’ve seen this type of biased research from CEH. 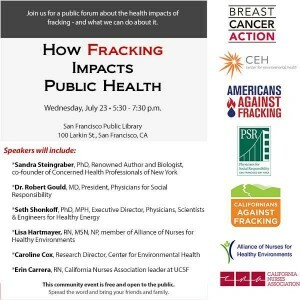 In fact, a previously released report called “Toxic and Dirty Secrets: The Truth about Fracking and Your Family’s Heath,” has been the subject of Energy In Depth analysis. That report was deemed to be yet another compilation of debunked claims from previously flawed reports specifically tailored for the press. 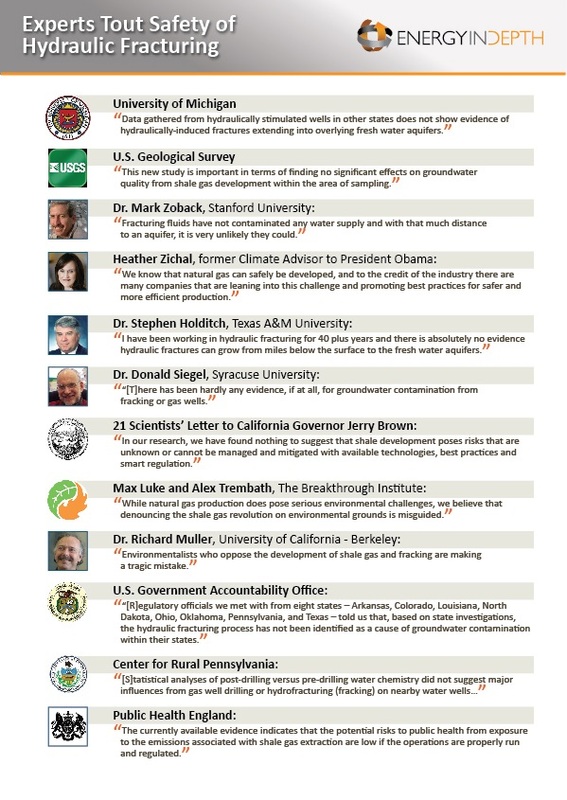 As transparent as CEH is in regard to their positions on energy development, and efforts to impose “moratoriums or bans” on hydraulic fracturing, it is surprising that the organization could be taken seriously as impartial by a research journal. While research and academic pursuit on the issue of oil and gas development is a welcome endeavor, we are not convinced that CEH will apply those standards to an industry it obviously opposes. But when you take a look at the journal where this report is being published, things start to make a bit more sense. Let’s take a look at Reviews on Environmental Health, and Editor-In-Chief David Carpenter. A deeper look at the publication’s leadership, specifically Editor-In-Chief David O. Carpenter, brings up questions as to the publication’s credibility. Even though he has said that he is “not religiously opposed to fracking,” Carpenter leads the Concerned Health Professionals of New York, an anti-fracking organization that has sent out multiple letters to Governor Cuomo asking for a moratorium on fracking in New York. 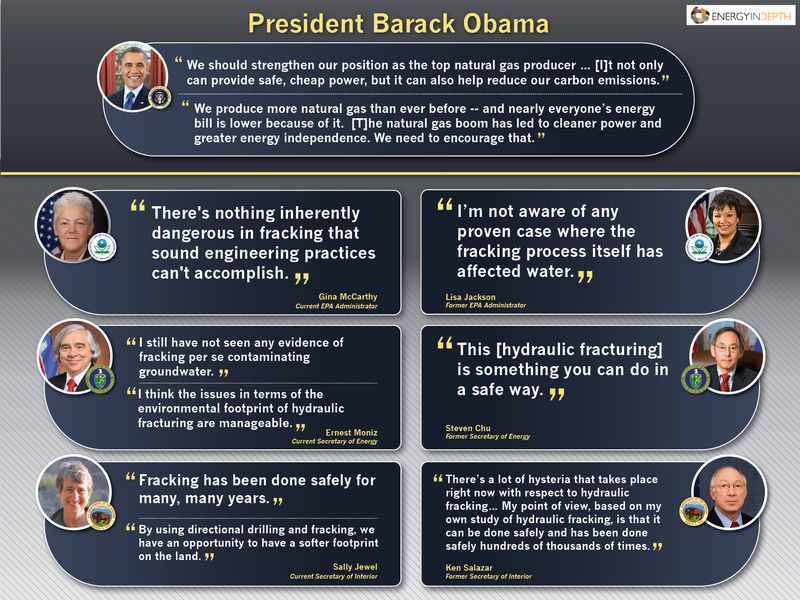 He has also claimed that “fracking in the way it’s practiced right now in the US – at least in these five states – is extraordinary dangerous” and that oil and gas companies are “careless.” This is contrary to the statements from scientists, regulators and senior officials from the Obama Administration who have repeatedly stated that hydraulic fracturing is fundamentally safe. All in all, we question the credibility of any study published by Reviews on Environmental Health. With an editor-in chief such as Carpenter at the helm, it seems very clear that this “peer-reviewed” journal is more interested in furthering ideology than the pursuit of truth. This may be the reason why the anti-oil and gas Center for Environmental Health chose them for publication. We’re waiting anxiously to see the report and will offer our analysis once it’s published.